2018 will be the last year where each table as only one member. 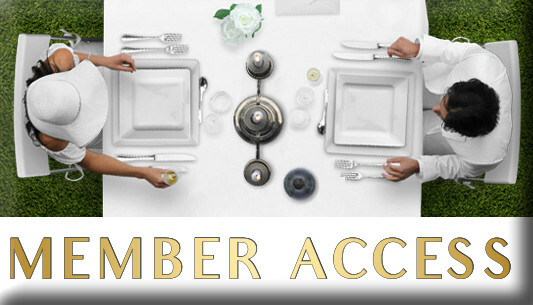 Starting in 2019 all participants to Dîner en Blanc will become members and have the same privileges. The invitee status will not exist anymore. Both people will be automatically reinvited the next year. For now you will need to be invited by the same person or by another member, get sponsored by a member or try the waiting list to have a chance to come to the event. Why are the tables and chairs not being rented?